If you’re want to have a day off from blaring city noises and tourist sites, our delightful and thrilling Sarigerme Jeep Safari is just the activity for you. 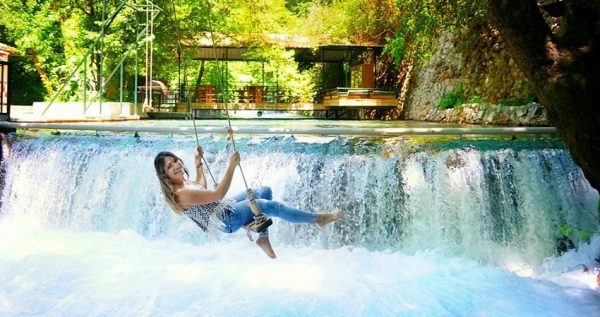 Relax for one whole day, and take a stunning trip through the gorgeous surrounding mountains of Aegean Region of Turkey. 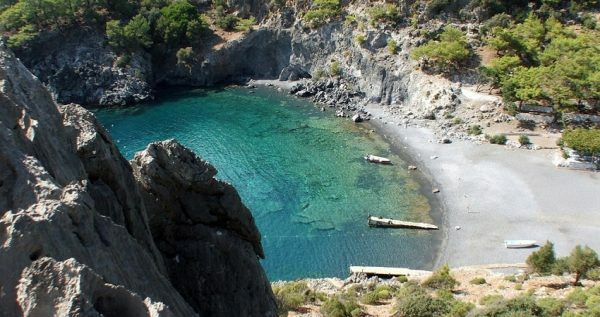 Sarigerme Jeep Safari begins with a drive from your hotel to Aegean Mountains. You will be traveling in our spacious and fun jeeps. All of our jeeps are military designed and a four-wheel drive, so they are completely safe and convenient for a mountain terrain. They are also fully open, which gives you a beautiful panoramic view of the beautiful scenery around you. You will enjoy the lively nature and lush greenery as we drive through gorgeous pine forests, further into the mountains. 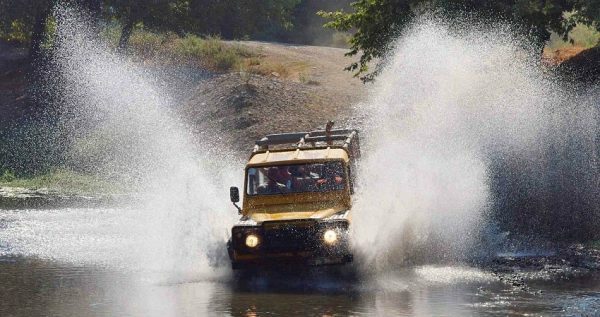 Your security is our primary concern, and our regularly maintained jeeps are driven by licensed, top-notch safari drivers. 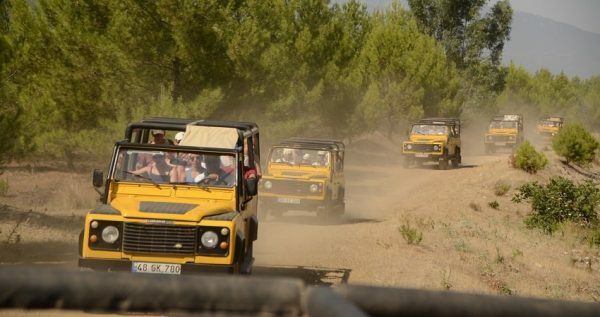 This route follows numerous bumpy and extremely dirt roads, as well as several amusing muddy tracks. Allowed speed maximum is 50km/h, which means you can be at ease and calmly feast your eyes on the amazing scenery around you. We also provide services of an experienced English-speaking tour guide, so you can rest assured that you will be understood and your needs will be met properly. 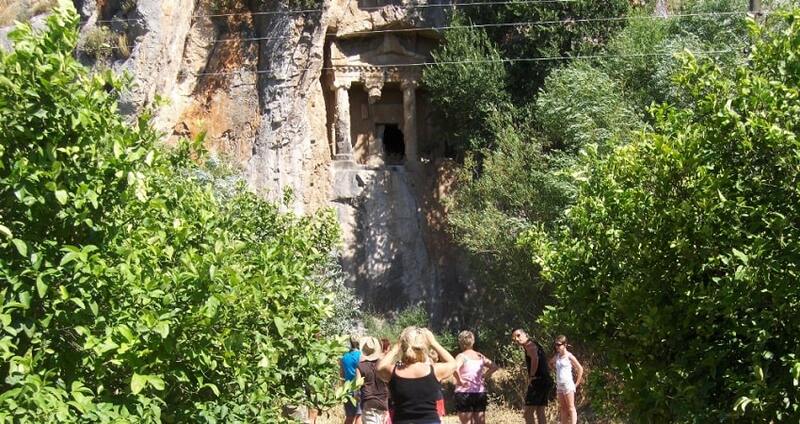 This fantastic route through Turkey’s wilderness includes several interesting visits. We will be going through some charming Turkish villages, so you will get to experience firsthand the spirit of typical Turkish hospitality. Our first break will be at Yuvarlakcay Spring and there you will have an opportunity to swim in the refreshing waters. Over there you can walk through the canyon and see stunning features of the mother nature. After this pleasant break, we will stop for a visit to the local restaurant, where a delectable lunch will be served. You will get to enjoy a marvelous surrounding mountainous view as you have your delicious lunch. Our tour will continue through the untouched remote villages and we will reach Bozburun Hill which is 600 meters from the sea level. Over there you will have beautiful sceneries and see Dalyan Delta, Iztuzu Beach & Mediterranean Sea all at once. 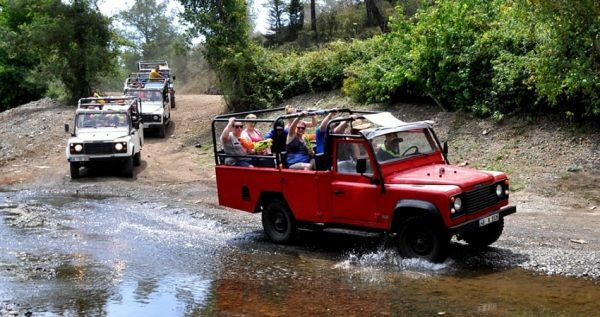 Take one whole day off from your busy schedule and enjoy this great adventure with Sarigerme Jeep Safari. Let us give you the memorable vacation you deserve. We advise you to put your electronics in a plastic bag as your day will be full of water and dust. Atlantis Aqua Park can be another fun day out with your family. Sarigerme Jeep Safari Tour starts with a complementary pick-up from your accommodation at approximately 9:00 am. Once you get to the Jeep Safari meetup spot in the hills of Sarigerme, we will take some time to regroup and start our exciting adventure. You will be driving in a fully open jeep through some amazing scenery, so make sure to take your camera with you. The route takes you up into the mountains fringed with beautiful pine forests and gorgeous streams. 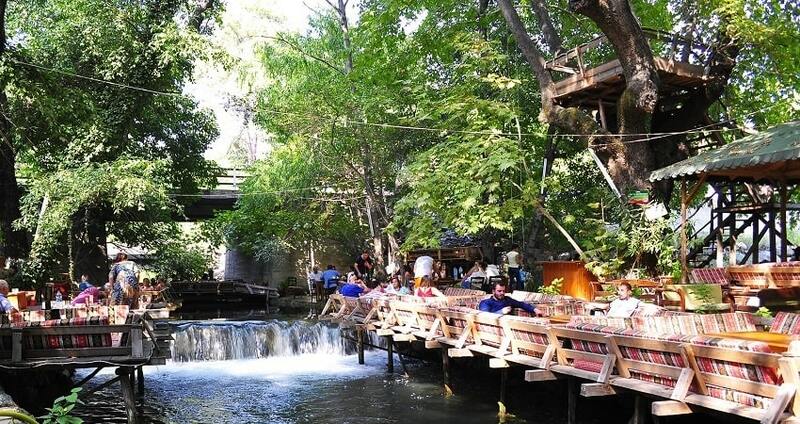 You will also have the pleasure to witness the charm of several authentic Turkish villages. The first break is taken at Yuvarlakcay River. This lovely place features a pathway within the forest which you can walk onto. Don’t forget to bring your swimsuits as you will have opportunity to swim here. After the refreshing break, at approximately 12.30, lunch will be served at a local restaurant. You will have the pleasure of enjoying open buffet lunch in our family restaurant. You will have opportunity to rent water guns within our journey to have water fight with other jeeps. It’s a pretty fun activity. You will get to visit a beatiful sceneries onf Dalyan and take some amazing pictures there. 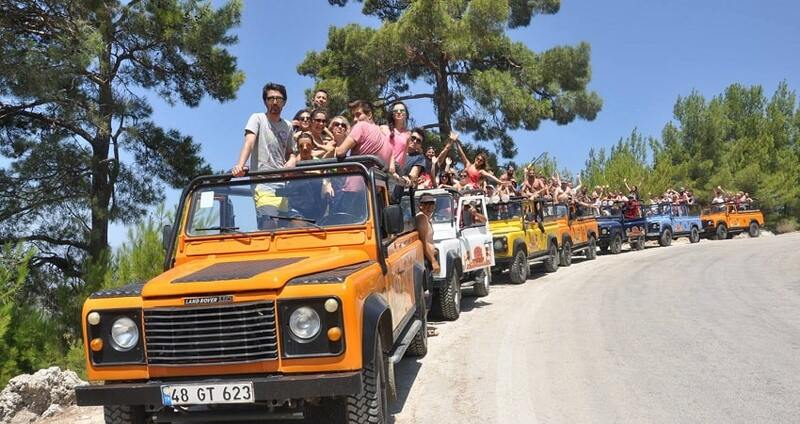 Sahin Hill is a regular stop for our jeep safari tours and we’ll stop there to take some pictures. 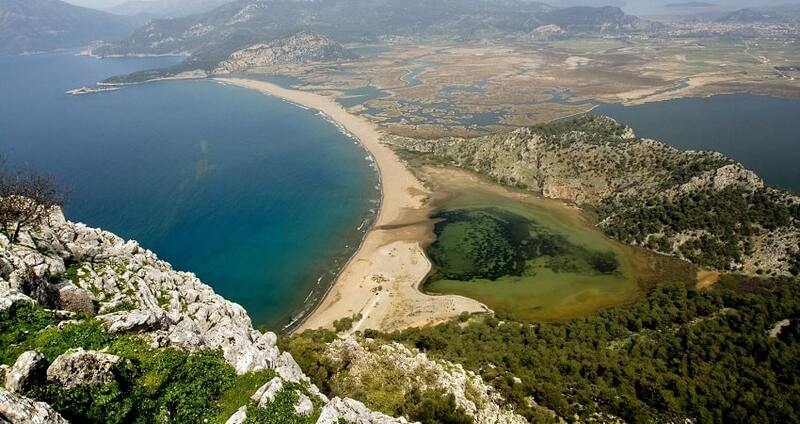 You can see Dalyan Delta, Iztuzu Beach and Mediterranean Sea all at once. Our driver will take you back to your hotel in Sarigerme whenever jeep safari tour is over.